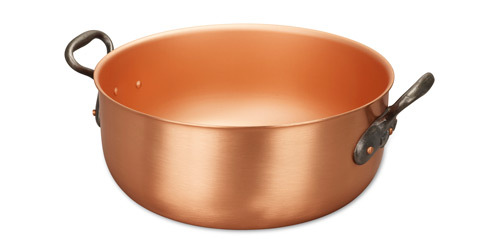 We know you'll love this	32cm copper jam pot	as much as we do. Pots of jam Large enough to deal with a bumper garden crop and perfect for marmalade too. Can also be used in the AGA Simmering oven.